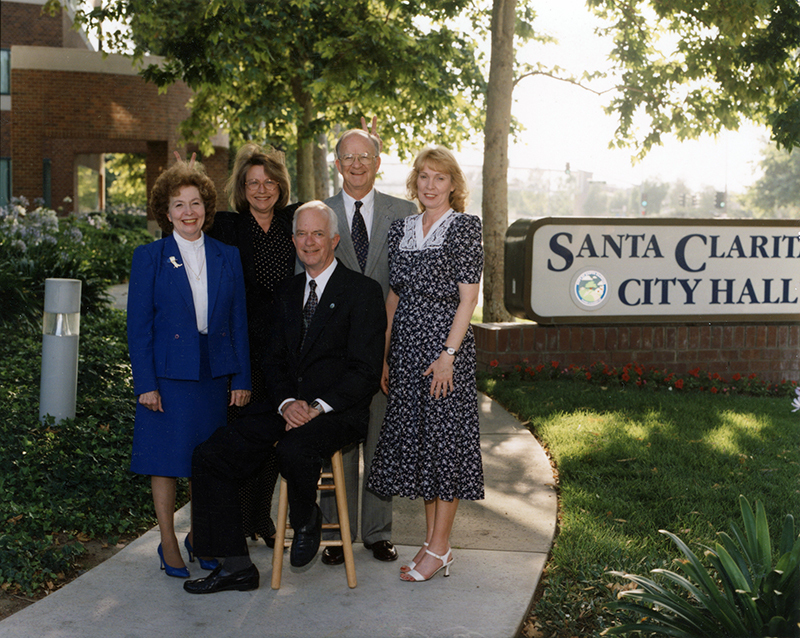 The City of Santa Clarita was incorporated on December 15, 1987 and encompasses the major portions of the communities of Newhall, Saugus, Canyon Country and Valencia. Santa Clarita has a "city manager" form of government and a part-time City Council. Council elections are held in April of even-numbered years. Council members are elected to four-year terms. The office of Mayor initially rotated annually among Council members. 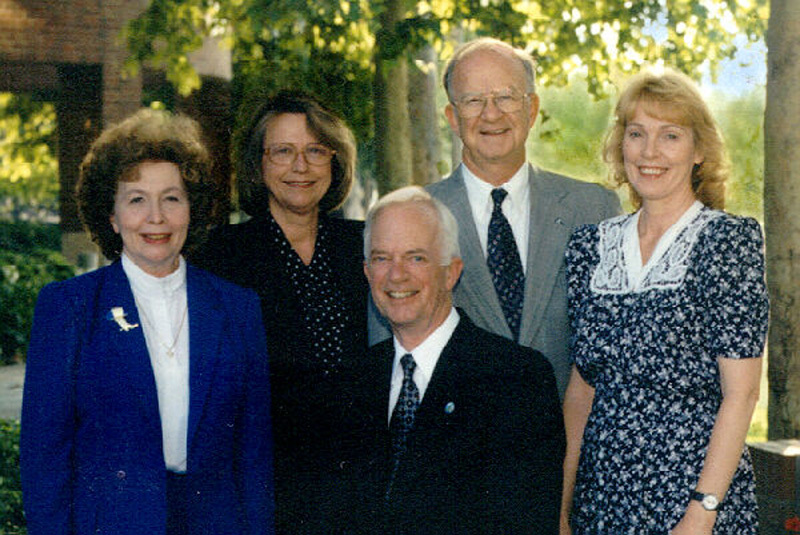 Carl Boyer III served as Mayor in 1996 and H. Clyde Smyth in 1997. SC9610: 9600 dpi jpeg from smaller jpeg | Photo by Gary Choppe for City of Santa Clarita.